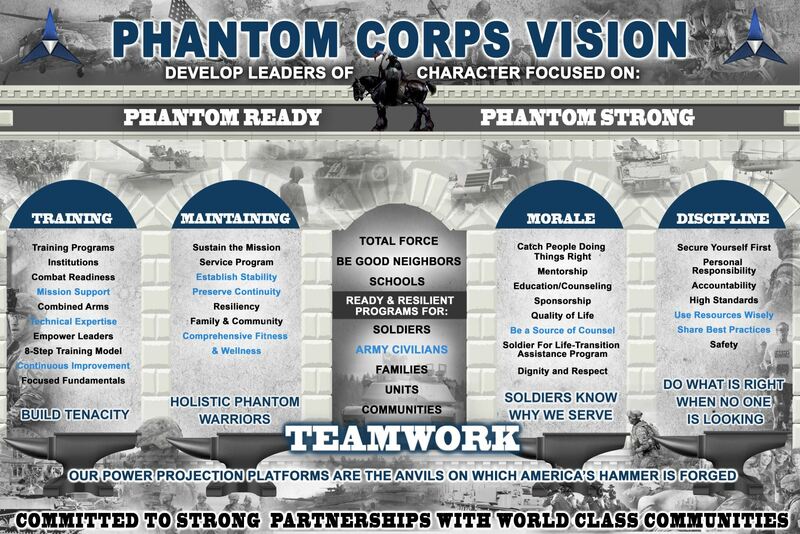 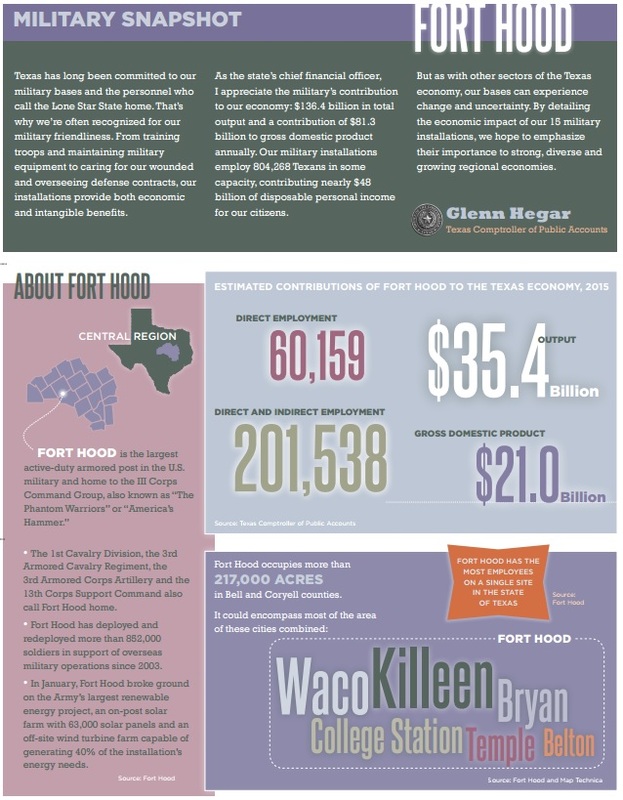 Killeen is home to Fort Hood and we proudly support and recognize our men and women in uniform. 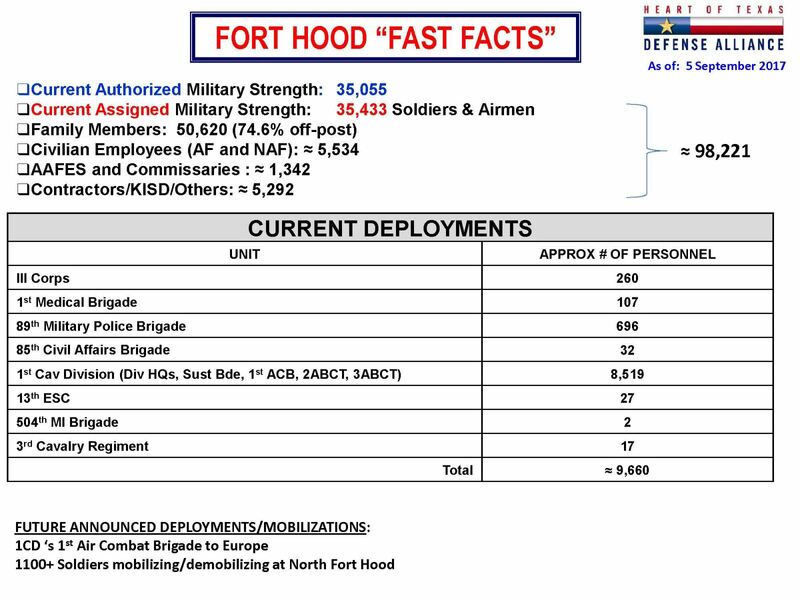 Fort Hood was originally established as Camp Hood in 1942. 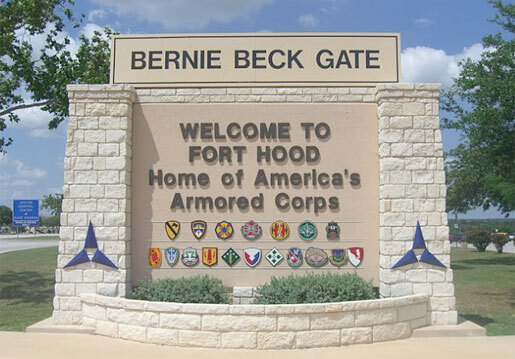 On April 13, 1950, the announcement came from Washington, D.C., that the Army General Staff had approved making Camp Hood a permanent installation and changing its name to Fort Hood. 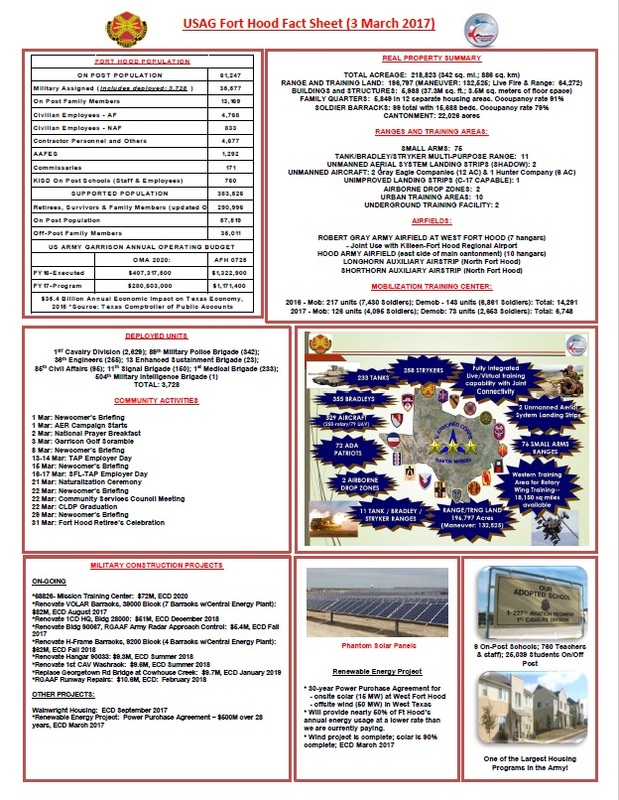 The change was made effective on April 15, 1950 and to this day Killeen residents couldn't be prouder to host "The Great Place."